I help international professionals come to power positions so they can change the organisations they are in in their unique ways. They can come to power positions through making themselves at home in their new country, workplace, position or situation and empowering themselves with gaining clarity, setting and achieving goals and mastering their leadership and communication skills. I believe the best way I serve my clients is through coaching and I take it very seriously. I hold an ACC credential from the International Coach Federation (ICF) and I am committed to the professional and ethical standards of ICF. I studied management and graduated from a top university and had a international career of 10+ years in project and product management. I moved to Munich as an expat in 2012 and has been living here ever since. I have been coaching professionally since 2016. As a result of our sessions, my coachees took on completely new careers, got their dream jobs, moved to their dream countries, tackled difficult life situations like divorce and sickness and changed habits by finding and resolving underlying issues. 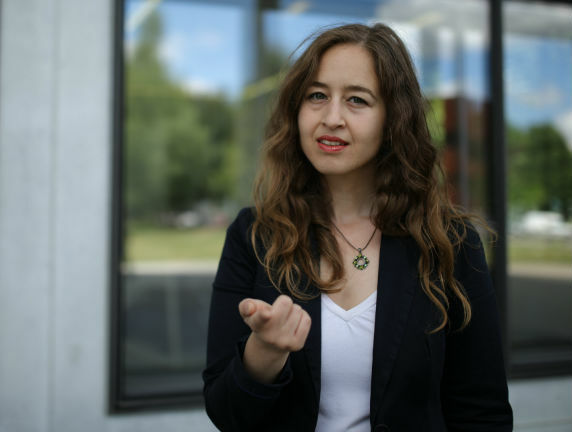 Apart from coaching and writing in the blog of Younich, I am also the co-founder of BeCoach Academy which provides professional coaching training in English in Munich. I also write about the city I love, Munich, in my blog Move to Munich. There are a lot of coaches out there. What makes you different as a coach? It is a good question and I love good questions. This is actually something which I think makes me different too. My coachees and people I work with often tell me that I do ask very good questions. Partly due to my coach training and experience but mostly due to my unique talent of noticing areas of importance and digging deeper. Let me come back to your question and answer you with data. Yes, there are many coaches out there but not that many who have trustable credentials. 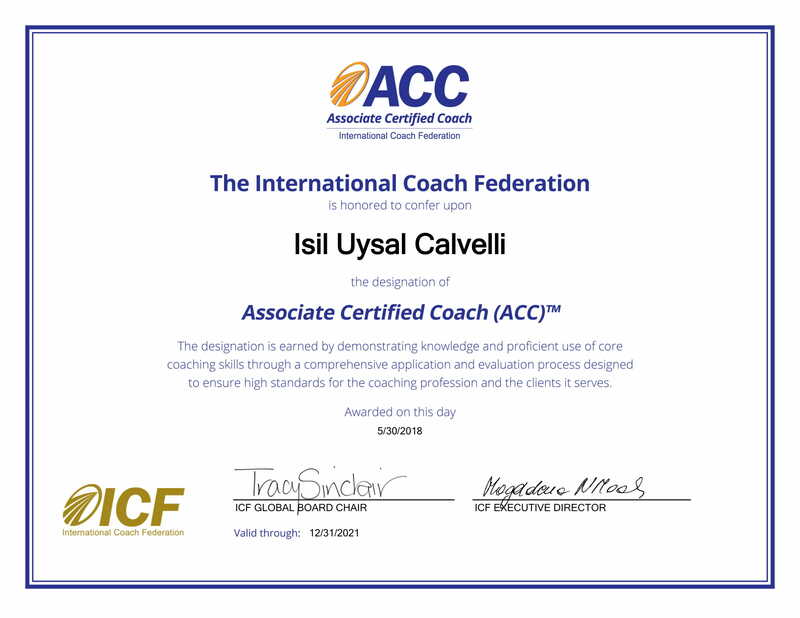 I am one of the 117 coaches in Germany who holds a credential from ICF and does coaching in English, I am the only ICF credentialed coach, who coaches in Turkish. (Find the list of all the coaches here). Due to my past work experience as a customer experience expert I notice patterns that stick out really quickly and provide feedback that helps the client shift his/ her perspective. I challenge my coachee to wear the hats of other parties s/he works with such as coworkers, peers, subordinates, managers. In our sessions we make sure the coachee comes across authentically as s/he wishes to and still serve to others. I create a secure space for the coachee to open up. They can tell me anything, there are no judgements. They have the right to feel whatever you feel. But if they'd like to change that, I am with them. I come from a business background: Marketing, product management, project management, customer experience and digitalisation have been my areas of experience. I feel at home in these topics and establish a quick rapport with my coachee working in these fields. 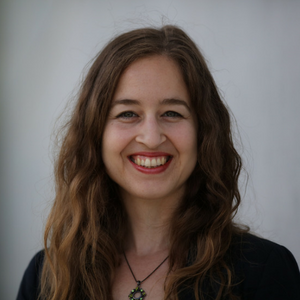 I coach in English, in Turkish and in German and my experience as an expat makes it easier for me to create trust and intimacy with my client as early as possible. Isil’s coaching style is effective and powerful. I felt confident and fully understood. She left me the space to present myself and my believes. Would I be of service to you? Your company has employees coming from various countries. You value your employee's personal development and leadership development. You have expats, who would need a nudge in their first weeks at work as it takes time and effort to get used to a new country, let alone a new work culture. You have first time managers with international backgrounds who you'd like to support in their first 100 days so they can become powerful leaders in your company, drive motivation, innovation and/or revenues. Support your expat employees to feel at home as quickly as possible so they can start using their talents, create a positive energy in their teams, start leading and creating ideas. Support employees in the changes they go through such as outplacement, new manager or possible merger so they can make sense of their surroundings, stay resilient, create strategies to make use of the change and bounce back. Manage conflicts and changes with the support of team coaching. During the sessions we will be setting team and individual goals, gain awareness of the shared values and the conflicts, we will align of all parties through mediation, bring the conflicts to creative new solutions and follow up with accountability. Let the new ideas flourish through creative brainstorming sessions with thought provoking questions, games and mediation.